Mandurah Accountants are industry leaders within the accounting & taxation sector in the Mandurah/Rockingham region. We endeavour to provide the highest standards of advice and service to all our clients. Our goal is to assist all our clients with ascertaining their financial goals, we believe an accountant should be more than just someone who lodges your tax returns. Mandurah Accountants actively will work with individuals and businesses to ensure they are receiving every benefit possible through the tax system and attaining their financial goals as well. Mitchell Moroney is an award-winning accountant who has been specialising in small to medium businesses & individuals for over 6 years. Mitchell holds a Masters of Commerce, is a full member of the Institute of Public Accountants and is also the winner of 2016 Member of the year for the Institute of Public Accountants. Mitchell also provides lectures at local TAFE’s and Universities and is extremely involved in local community charity events. 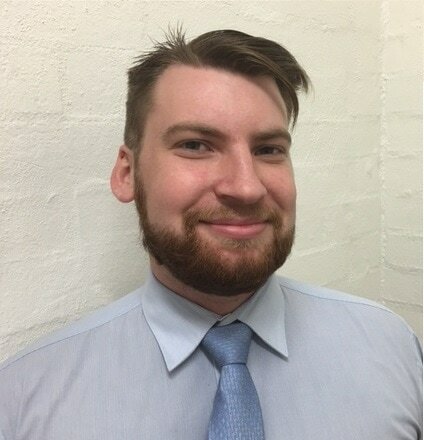 Lance Hall has accrued a wealth of experience through his 10+ years as an accountant, Lance is a full member of the Institute of Public Accountants and a specialist in FIFO tax returns. Lance is heavily involved in charity work and has assisted building schools and housing overseas to those in need.